TCP provides top quality digital marketing and local advertising solutions for a variety of businesses in Canada, the USA, and Europe. setup, creation and management of email newsletters, sign up boxes on your website, etc. 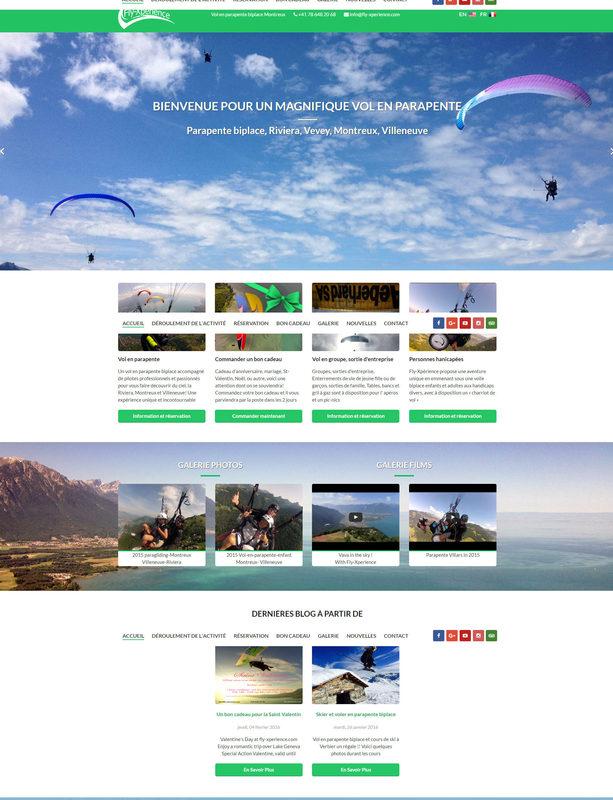 Website design and development for Fly Xperience for Fabien Maillard. Revamped look and logo. 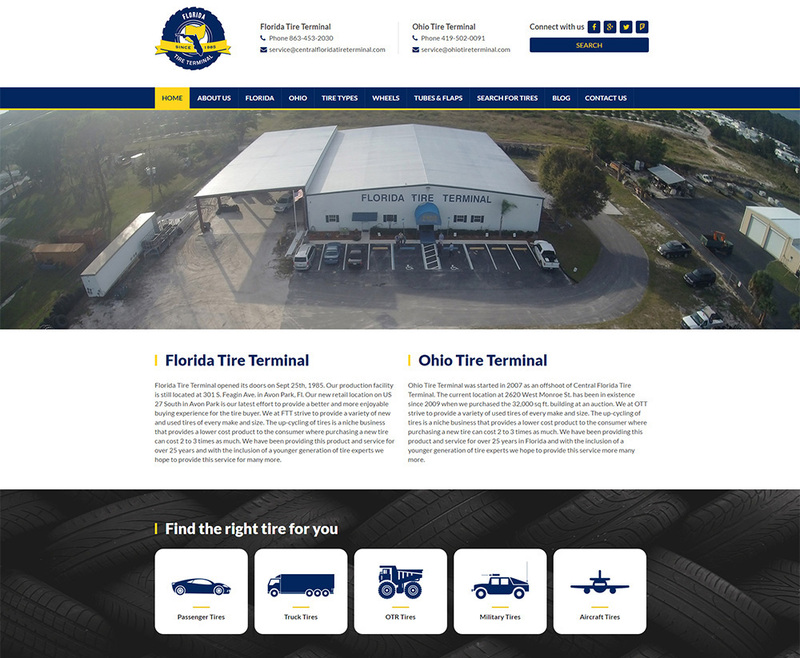 Included home page image rotation, description of services with photo gallery, video gallery, movile responsive, google map, blog page and built in WordPress. 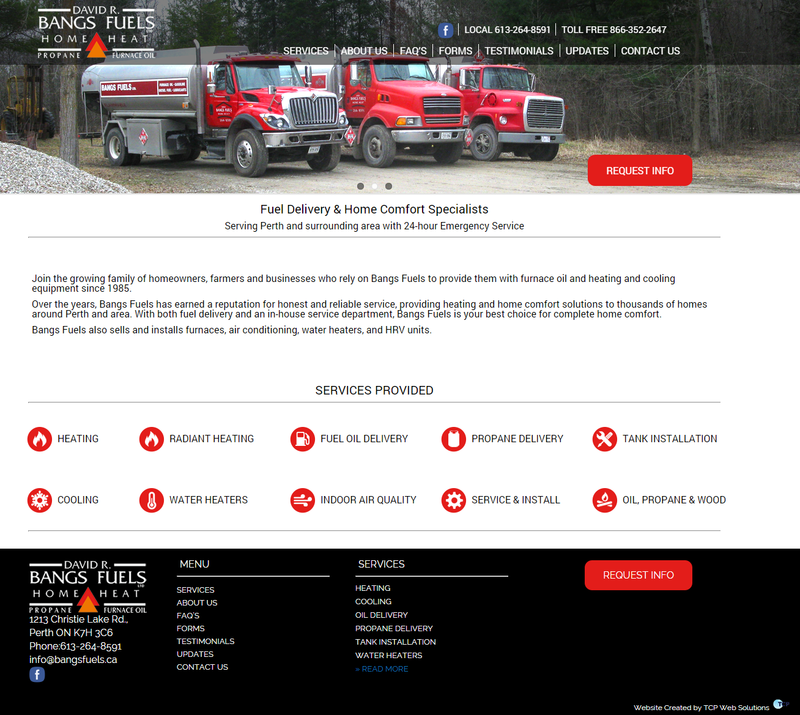 Original website design and development using Wordpress platform. Includes website design, website build using Wordpress, home page, image rotation, website analytics, mobile responsive and more.